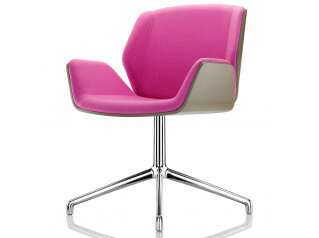 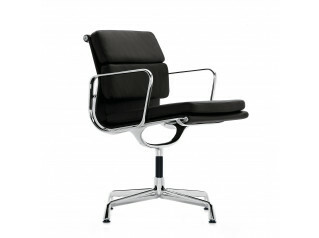 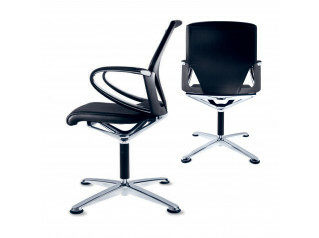 Tempuro Chair is the less expensive version of Brunner’s successful Tempus Chair Model. 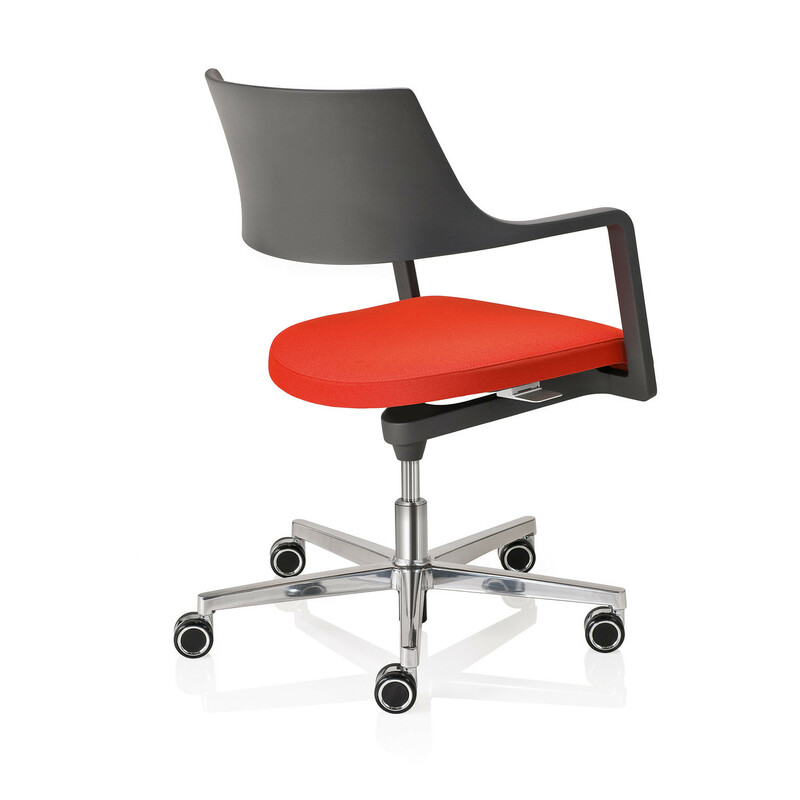 Tempuro Swivel Easy Chair is a contemporary conference and meeting chair offering excellent comfort and convenience without costly mechanisms. 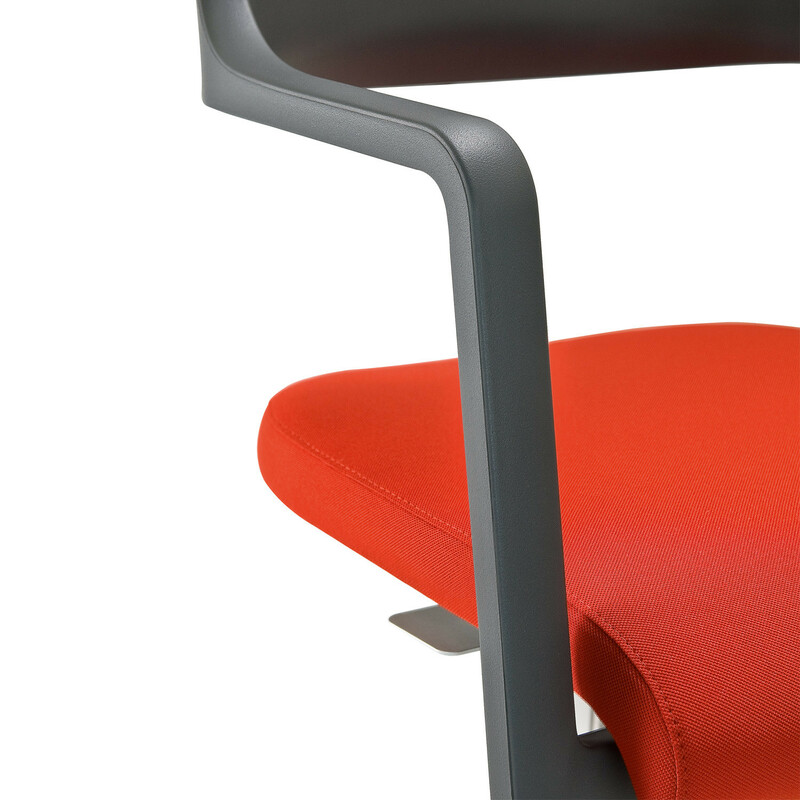 Tempuro Conference Chair features a back support made from special, soft and yielding PUR shaped foam with a concealed spring-steel frame, which also provides a pleasant rocking motion, as well, of course, as due to the comfortably upholstered seat. 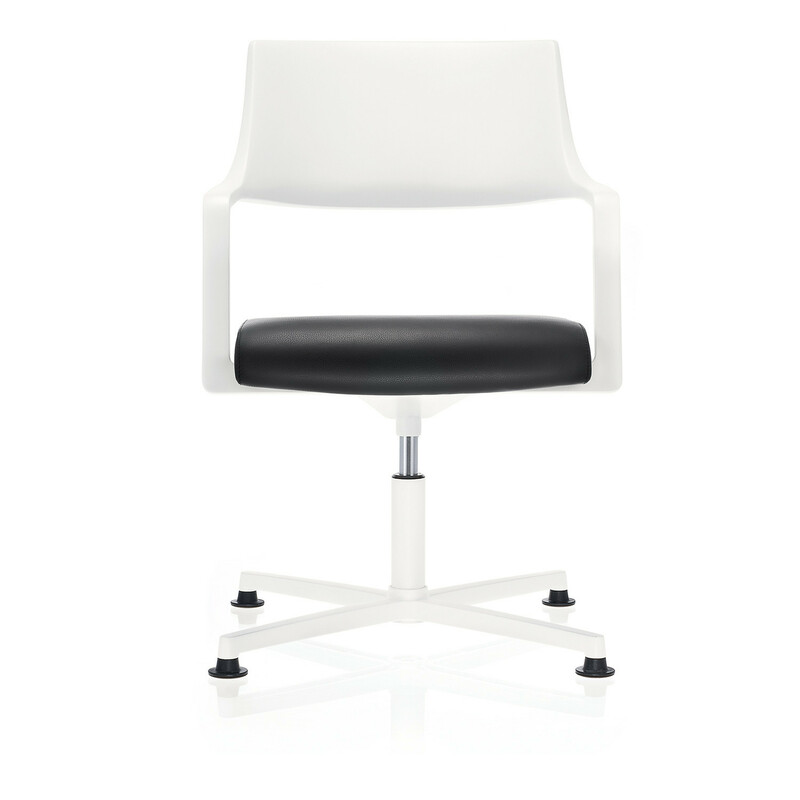 Tempuro Chair is an extremely light-weight seating solution, making it also ideal for temporary office spaces or flexible meeting rooms. 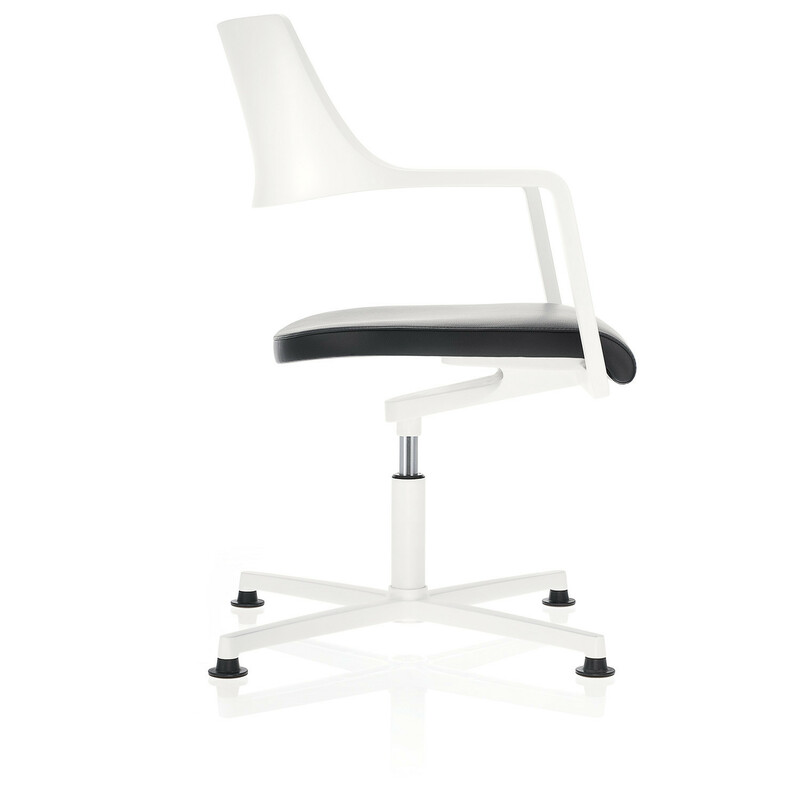 You are requesting a price for the "Tempuro Chair"
To create a new project and add "Tempuro Chair" to it please click the button below. 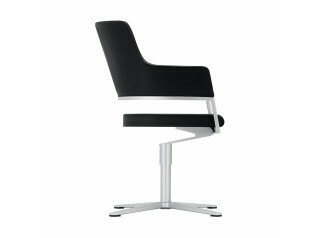 To add "Tempuro Chair" to an existing project please select below.